I’m never really good with change. I like what I know. However, my husband, who usually initiates change in our household, purchased me a Kindle a little over a year ago and I haven’t looked back since…except for last week. 1. I like to read first thing in the morning while sipping on my coffee and munching down my cereal. My Kindle usually lays flat on the kitchen bench and I read without pages flipping over. 2. I like to read at night and sometimes when my husband is sleeping. With a Kindle I don’t need lamplight. 3. My husband and I got away for our wedding anniversary recently and flew to a lovely spot in Queensland. I didn't want to lug that brick of a book onto a flight when I could take my Kindle. 4. The Kindle is easier to read in the sun. 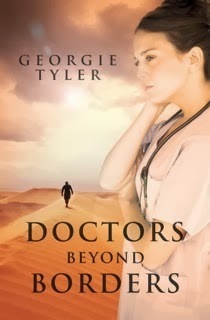 While away, a dear friend of mine emailed me to tell me how much she enjoyed reading my romance Doctors Beyond Borders and mentioned in that email how glad she was to have purchased her Kindle. She reads more books than ever before. Watching me carry mine around in my handbag with access to a number of books all on the one reader made her make the move. Though, books are lovely to own and no doubt there are many gracing my bookshelves, I think this new technology is awesome and a darn sight more economical, especially if you are a prolific reader. How do you read? 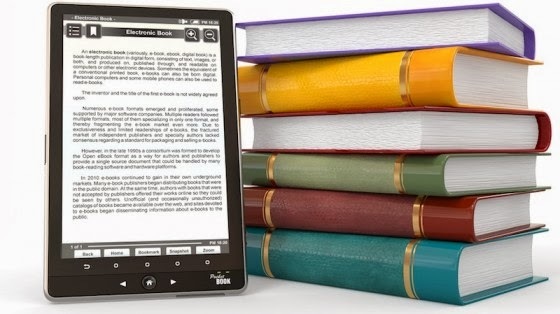 Have you crossed over to the electronic device or do you still prefer your paperback?